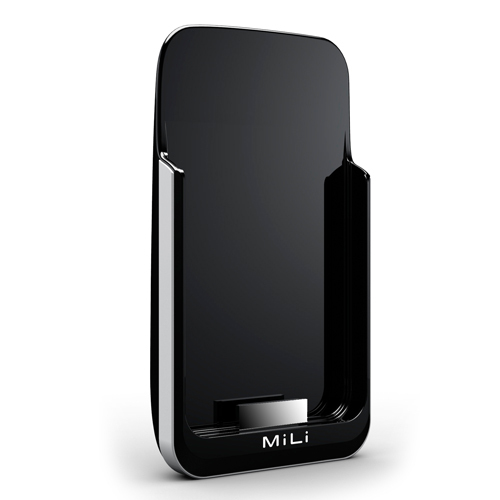 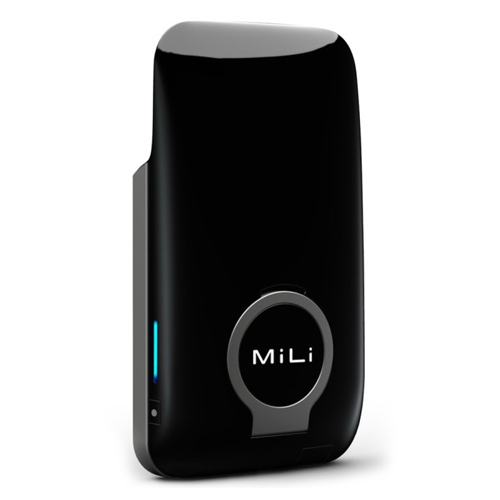 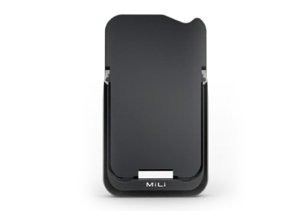 Introducing the new mili power pack 4, a huge capacity of 3000mAh designed for iphone 4 use. 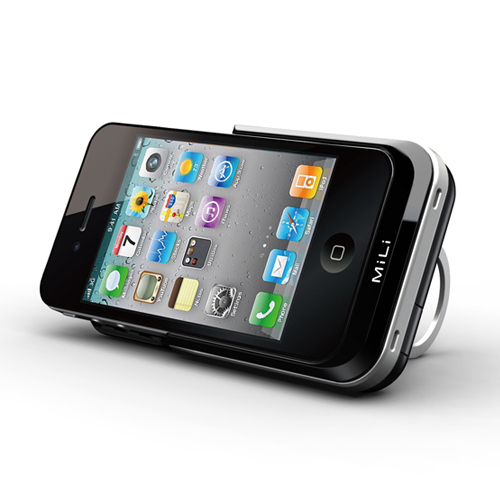 Created with usability in mind, the power pack 4 comes with a nifty media stand for your media viewing pleasure. 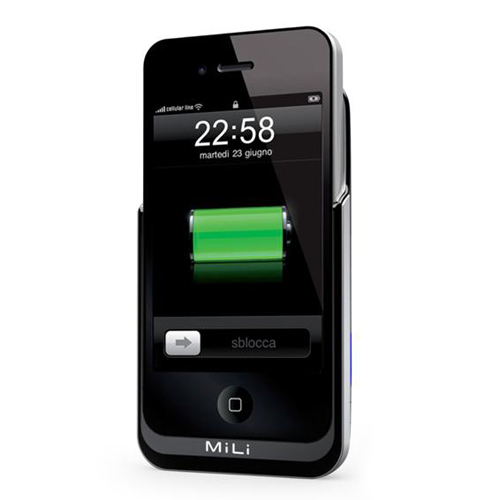 Coupled that with the large capacity battery pack, users can enjoy their media and face-time easily without the need to recharge.